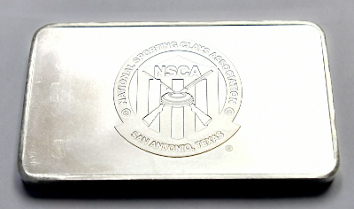 In honor of our milestone anniversary, NSCA has commissioned 10-ounce solid silver bars imprinted with the 30th anniversary National Sporting Clays Championship logo, and 50 lucky participants will take one home. They will be distributed through drawings, Golden Target giveaways and other means that allow everyone to have a chance to win one. To improve your chances of winning a silver bar, participate in everything! 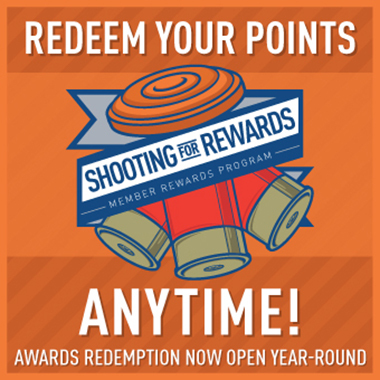 Go to evening events, search for the Golden Target, and make sure you’re always around when prizes are being drawn. 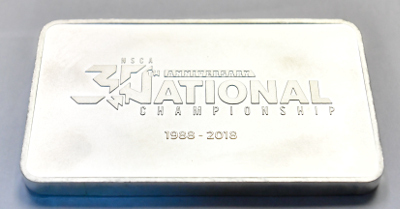 Haven’t registered for Nationals yet? Register now.